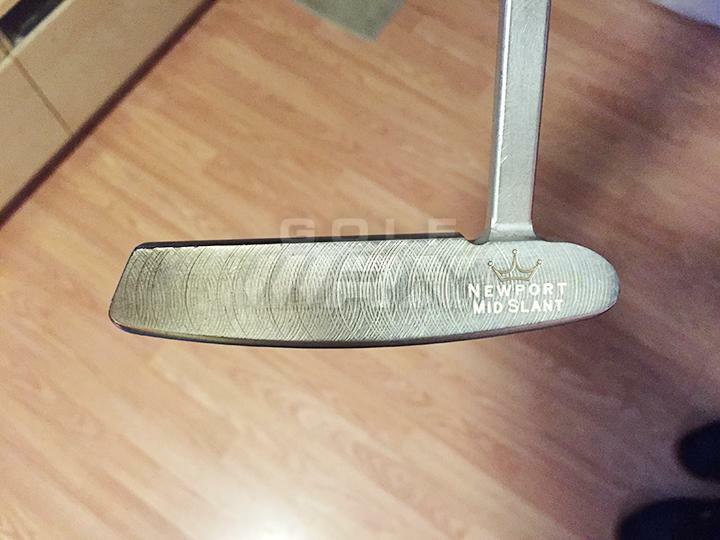 Discussion Scotty Experts - What is your favorite retail Newport 2 model? 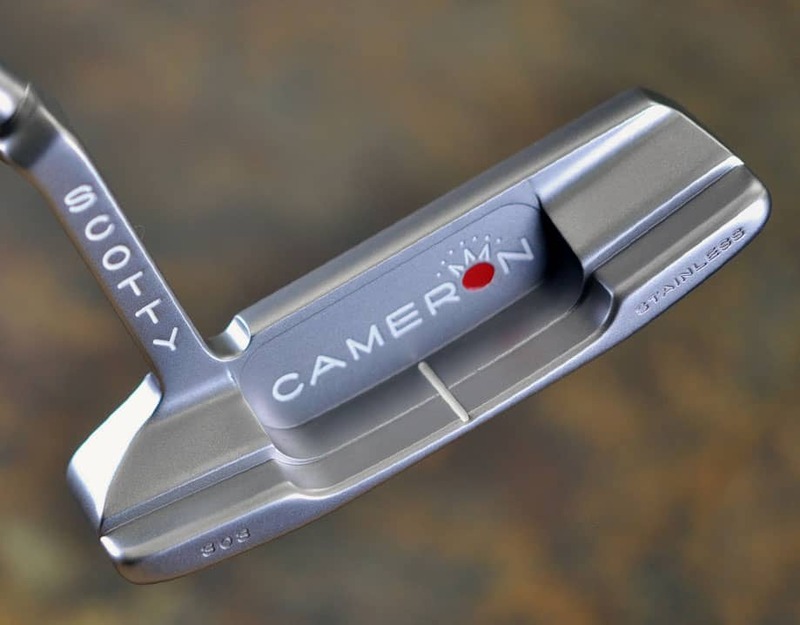 Scotty Experts - What is your favorite retail Newport 2 model? 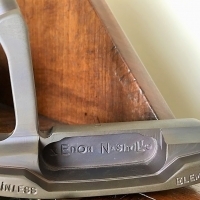 Non insert, standard milling Studio Select. Old faithful is my '01 Pro Platinum and second is the '13 Select. If I had to dump them all for one of would be the PP. Studio Stainless NP2. I'm not a big fan of how busy the engraving is, but the head shape and material is tops in my book. 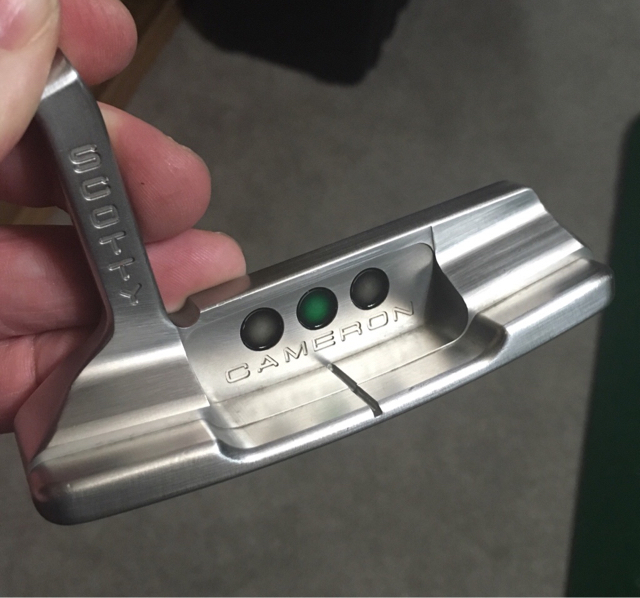 I don't like carbon putters, so everything before the Studio Stainless line is out. And I don't like inserts or removable weights so everything after the Studio Stainless line is out. Studio Select. 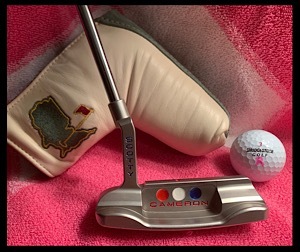 Came out around the time I went through my second Scotty Cameron phase. 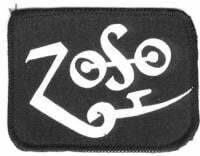 Was also the introduction of the Cherry Dots (OTR anyway) and interchangeable weights. 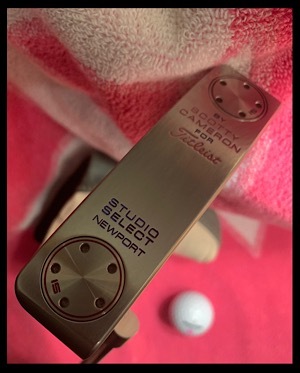 Strangely, I do not own these but rather the 2014 Select Newport 2 and 2018 Select Newport. Not an expert by any stretch but I agree that the Studio Stainless is the best. I had a 33"/350g that I sold and I've always regretted it. Fantastic stick, definitely my favorite NP2 shape. 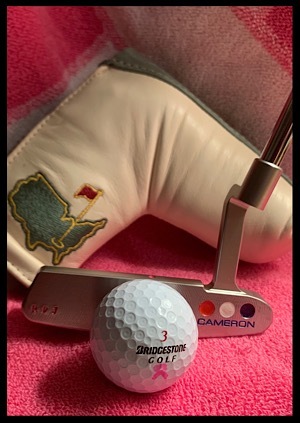 Putter- 1997 Scotty Cameron Santa Fe Bulls Eye fluted shaft rusty and lead taped as heck named "Rusty"
Irons 2 thru 9 1954 Hogan Precision TT green or 1980 Macgregor VIP 3 thru PW Hogan Apex #2 shafts " The famous Bastardized Macs"
Oil can. Followed by PP. That’s a NP and not a NP2. Awesome Newport 2 shape right there, very close (I think) to what Tiger and Rickie play. It’s perfect in visual proportion and balance - the new ones look way too chunky for my tastes. BRING IT BACK! 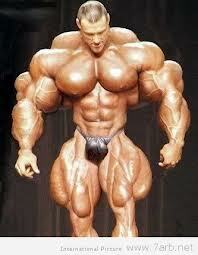 That's a NP and not a NP2. I've tried all a lot of Newports, but have always gone back to my 1999 Newport Mid Slant. 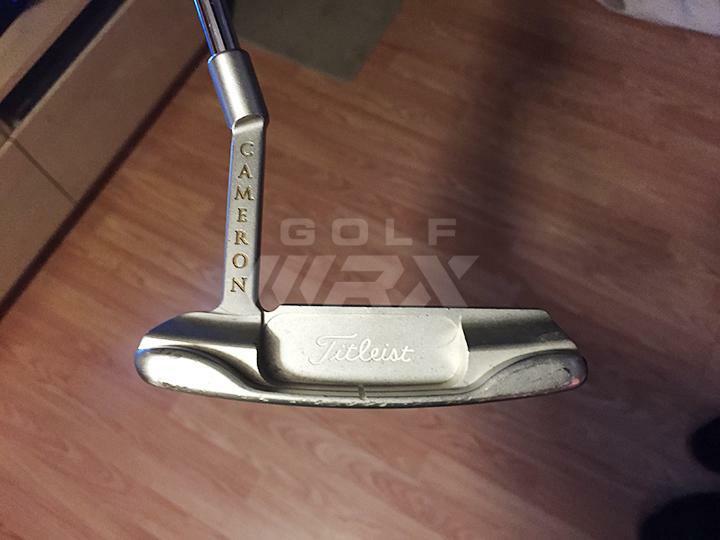 Bought it brand new in 2000 and I remember Scotty Cameron was at the shop I bought it from. It originally came with a black head cover so I had them sell me a silver one so that I could have Scotty sign in and he did. 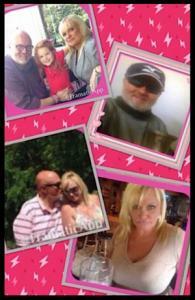 Sitting in my man cave now. My putter is a little banged up but it looks pretty good for 18 years in the bag. Was thinking of sending back to Cameron to have it refinished but may have to pick up another one to play with while I wait. this, still use it. thinking of a refinish with BOS, anyone do an oilcan refurb from them? thoughts? Needs milling and worried about loss of weight, it is already VERY light by todays standards. such a classic look. 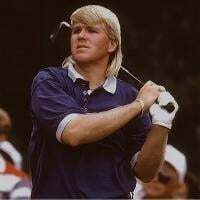 lolol, I rotated depending on how I was rolling em, when I was Playin tourneys and at my best, it was the 8802 or similar heel/shaft design however I won with a Newport design in the bag, and if I didn’t “feel” right, I’d take either the putter above or my T Newport Beach or YES Tour Abbie Forged and all was good. 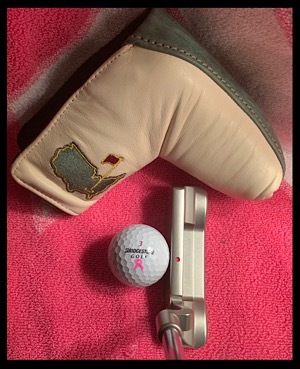 Pete taught me early on that when the season rolled around, I had to go with what I got, whether it be my swing or stroke, and sometimes I had an 8802 stroke and other times a Newport stroke, lol. 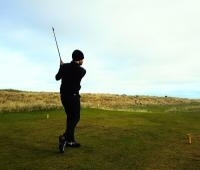 2012 Select, deep milled, black.